Thanksgiving Day is one of the most beautiful days of a festive season, celebrated on the fourth Thursday of November in the USA. 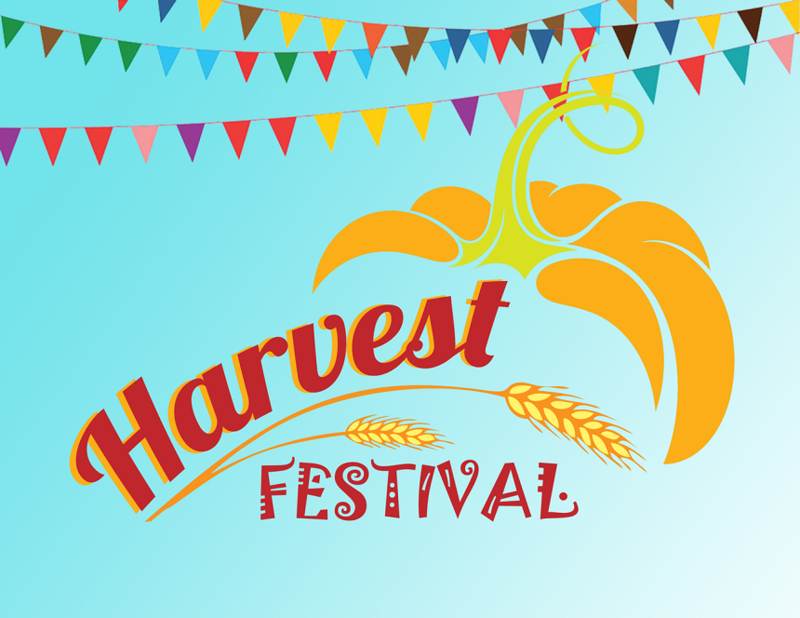 It bears its origin from the harvest festival, Thanksgiving has been celebrated nationally on and off since 1789, in which Americans give thanks to God for their autumn harvest and each and everything, they achieved in their lives. It has been commemorated as a federal holiday every year since 1863, when, during the American Civil War, President Abraham Lincoln announced officially a national day of “Thanksgiving and Praise to our beneficent Father who dwelleth in the Heavens,” to be celebrated on the last Thursday in November. 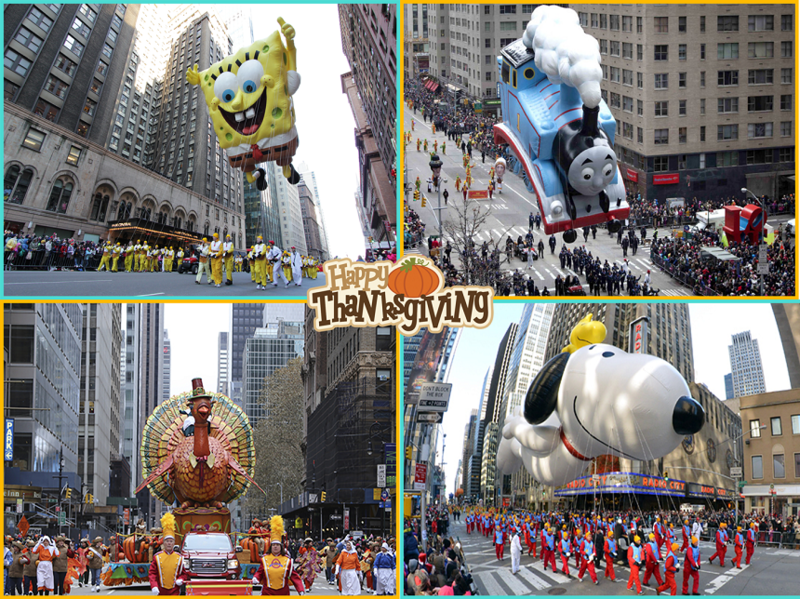 The celebration of this day of being grateful starts with the Macy’s Thanksgiving Day Parade in New York City, the world’s largest parade, and most beloved Thanksgiving traditions. It starts in the morning at 9 a.m. and approximately 50 million viewers tune into the parade from home each year. Macy’s Thanksgiving parade travels down Central Park West from 77th Street to Columbus Circle. It then moves along Central Park South to 6th Avenue then down 6th Avenue to 34th Street before arriving at Macy’s Herald Square on 34th Street. It lasts for three hours, and more than 7500 peoples participate in it, including drill teams, marching bands, balloon handlers and many more. If you really want to enjoy this parade and its activities from the very close, then you are suggested to arrive early around 6:30 a.m., and most spectators do arrive very early. And do remember to dress in warm layers as it can be quite cold outside. Apart from that, on this day many people volunteers together, and provide a meal and other accessories to peoples, which are less fortunate. This beautiful day brings families together, as it is the official start of the holiday season. Along with that, this day gives us the message of being grateful to almighty for every little thing we have in our lives, such as our relationships, health, and wealth. The cynosure of the modish Thanksgiving in the United States is a large meal, mostly centered on a large roasted turkey. It is distributed with a variety of side dishes which are different from traditional ones such as mashed potatoes, stuffing, and cranberry sauce that reflect regional or cultural heritage. 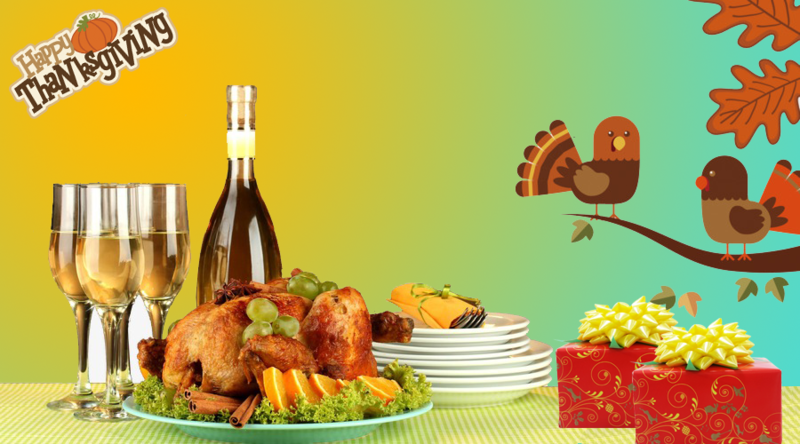 Thanksgiving dinner is the largest eating event in the United States, and people eat more, as compare to any other day of the year.